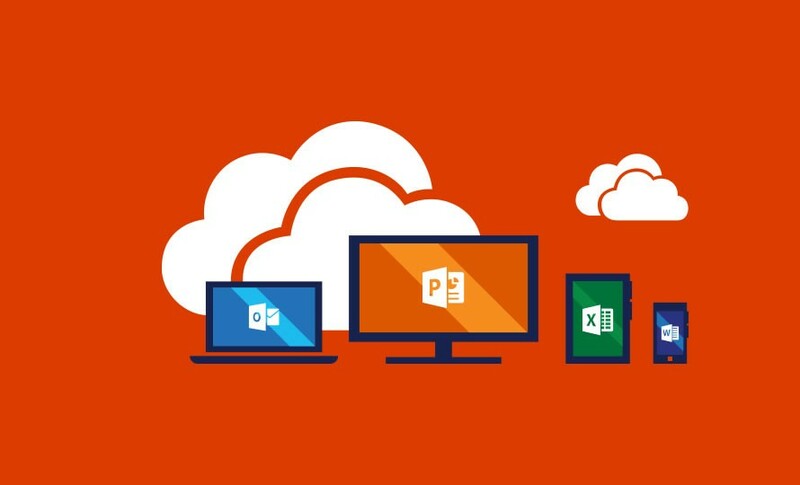 Microsoft has updated its Office Mobile apps, including Word, Excel, PowerPoint, and Sway for Windows 10. The apps offer users with a mobile-friendly interface designed for touch-screens of all sizes, but are also just as good with a mouse and keyboard too. Unfortunately, there’s no change log listed on the apps page, so we’re a little unsure what the updated apps have to offer. By the looks of it, it appears the update is more of a bug fixing one which is always welcomed as they improve the overall user experience. If you happen to be a regular user of the Office Mobile apps, head over to the Windows Store and grab the updated apps right now. Let us know if you notice any major change in the latest apps using the comments below.